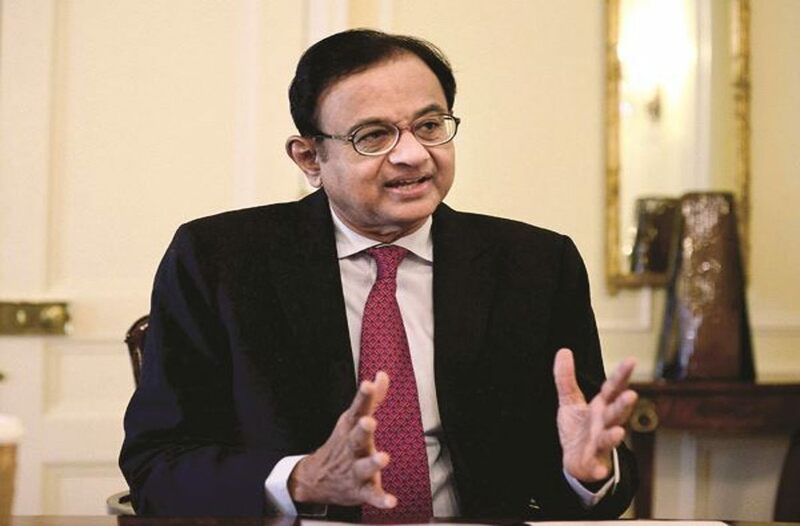 Two days after former finance minister P Chidambaram dubbed as “baseless” all charges slapped against him by the CBI and ED in the Aircel-Maxis scam case, a Delhi court, on Monday (November 26), extended the interim protection from arrest granted to the Congress leader till December 18. The interim protection till December 18 has also been granted to the former finance minister’s son, Karti Chidambaram. The decision by the Patiala House Court came even as the Centre granted the CBI sanction to proceed with the prosecution of the former finance minister. On Saturday (November 24), Chidambaram had filed a rejoinder in the Patiala House Court before special CBI judge OP Saini stating that the accusations leveled against him by the probe agencies in the Aircel-Maxis case are “false” and “baseless”. The case pertains to clearances that the Foreign Investment Promotion Board granted to M/S Global Communication Holding Services Ltd for investment in Aircel in 2006. Chidambaram was the finance minister at the time and his son Karti Chidambaram allegedly facilitated the payment of bribes in the Aircel-Maxis transaction. The court had, on November 1, granted Chidambaram and his son protection from arrest in the case till November 26 – the same has now been extended till December 18. Additional Solicitor General Tushar Mehta, appearing for the CBI and ED, had earlier told the court: “We have to meet a deadline and he (P Chidambaram) is not cooperating.” The ED had also informed the court that Chidambaram’s custodial interrogation was necessary in the Aircel-Maxis money laundering case to unravel the truth as he was “evasive and non-cooperative”. “From the conduct of the petitioner, which gets amply demonstrated from the records available, the investigating agency has reached a bona fide conclusion that in the absence of custodial interrogation, it will not be possible to reach the truth of the allegations as the petitioner has chosen to be evasive and non-cooperative,” the ED had told the court during an earlier hearing in the case. Besides the Rs 3500 crore Aircel-Maxis case, Chidambaram is also facing investigation in the allegedly dubious Rs 305 crore INX Media deal case. 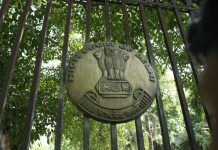 It may be noted that the CBI’s chargesheet in the Aircel-Maxis case had earlier named former telecom minister Dayanidhi Maran, his brother Kalanithi Maran and others, as beneficiaries of graft in the deal and alleged that Chidambaram had granted an FIPB approval in March, 2006 to Mauritius-based Global Communication Services Holdings Ltd, a subsidiary of Maxis. 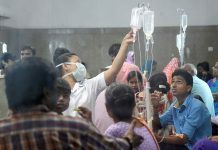 However, the Maran brothers had been discharged by the special court, which had said the agency had failed to produce any material against them to proceed with the trial. 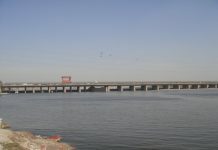 Chidambaram has reiterated that due procedure was followed in granting the clearances and that the FIPB recommendations are submitted to the Ministry of Finance, where junior officers, followed by the additional secretary and secretary, vet the document before sending it to the finance minister for approval.